Production duo SEEB are on a role. Fresh from their smash hit team up with Bastille the pair are back in the studio, and up to their old tricks. 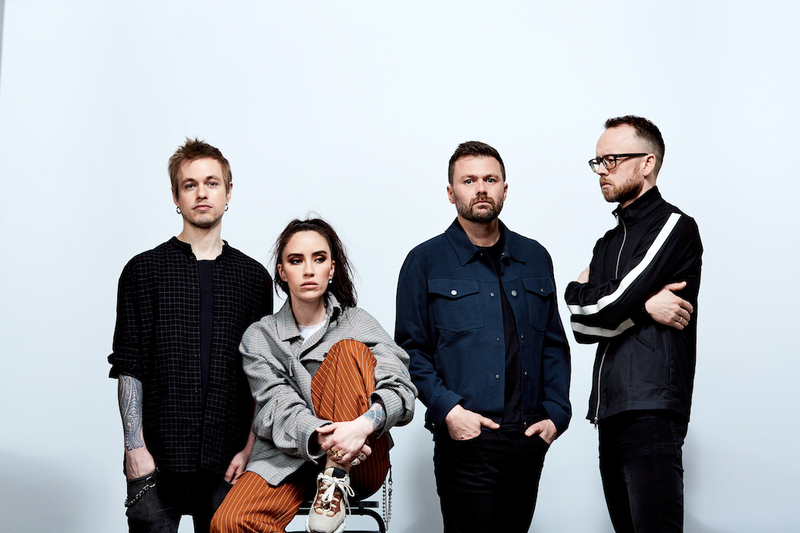 Partnering with Norwegian project Highasakite the group have something special in store, a new single and a brand new video. Blistering production aligned to those softly enticing vocals, 'Free To Go' is engaging, frisky, and completely addictive, a fun, summer-fresh single. "We have had the dream of working on a song with Highasakite since we became huge fans of them a few years ago. It was great working with them on this record and they are every bit as talented and down to earth as we had hoped. A really enjoyable experience from start to finish." The video finds SEEB working alongside Ealin studios, using an anime idea to expand their very own universe. "Sometimes we visualise where the music takes us right from composing the first few chords and that was the case with 'Free To Go'. We had this futuristic anime storyline and worked with Ealin studios to develop the original concept and they ran with it! They set out to make this very simple idea into reality and added a whole new dimension to what we had hoped for." "They are certainly one of the most talented teams we have ever worked with on creating videos and visuals and their level of creativity is amazing. We hope you enjoy the visual to this song as much as we do."